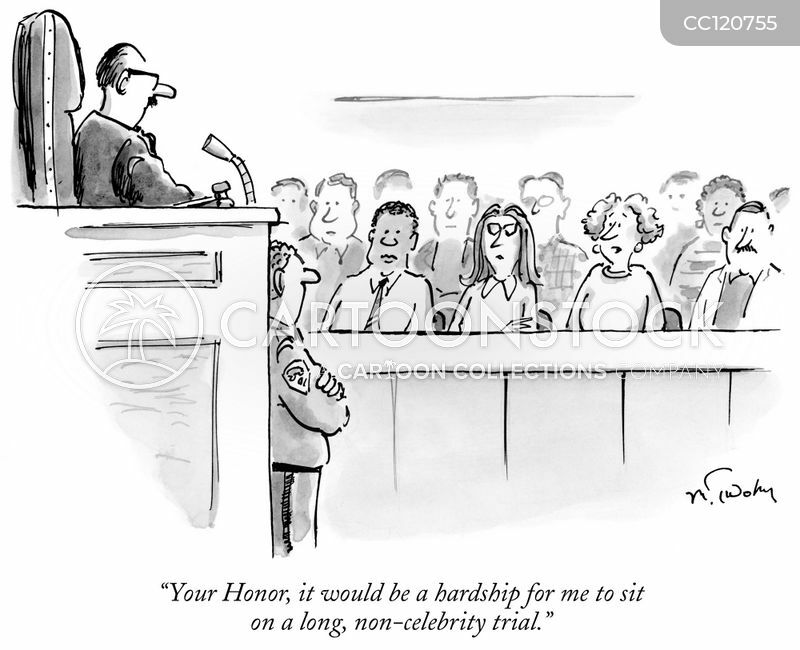 "Your Honor, it would be a hardship for me to sit on a long, non-celebrity trial. 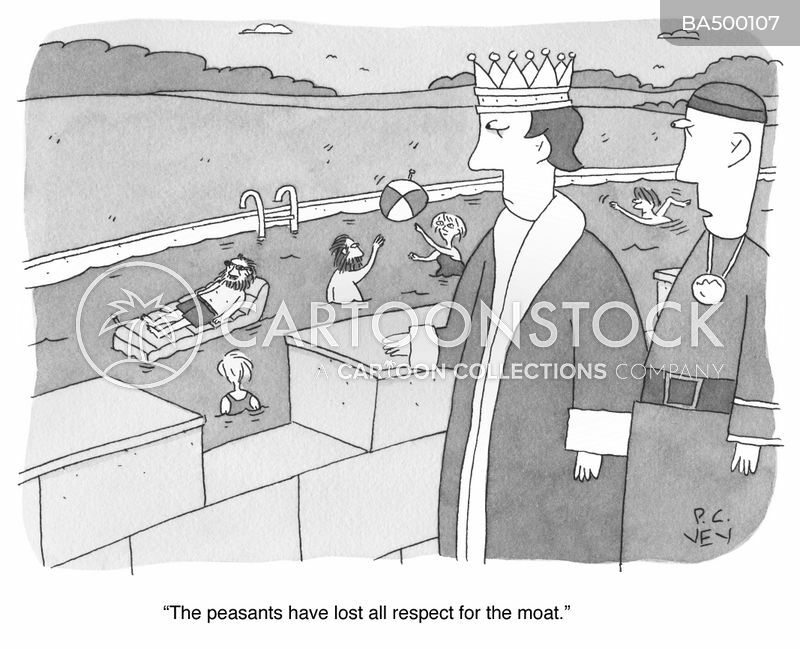 "The peasants have lost all respect for the moat." 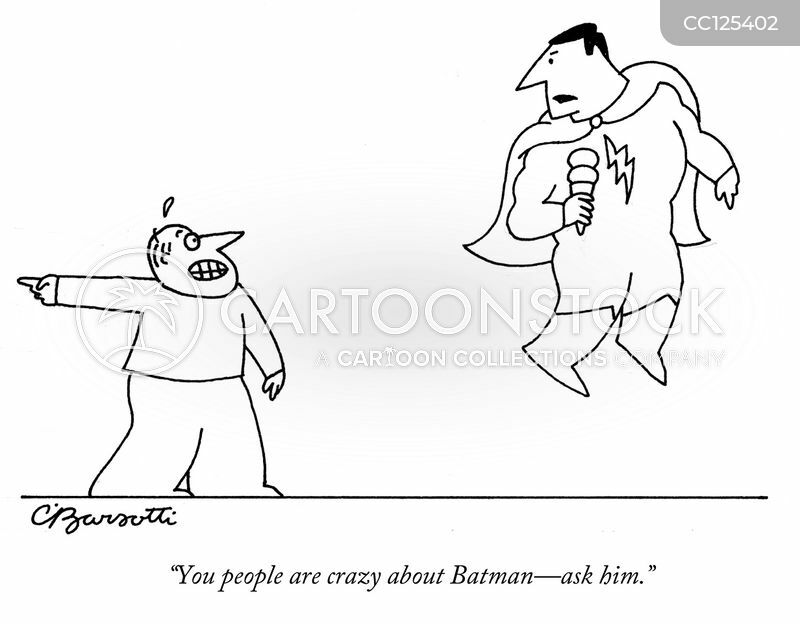 "You people are crazy about Batman—ask him." 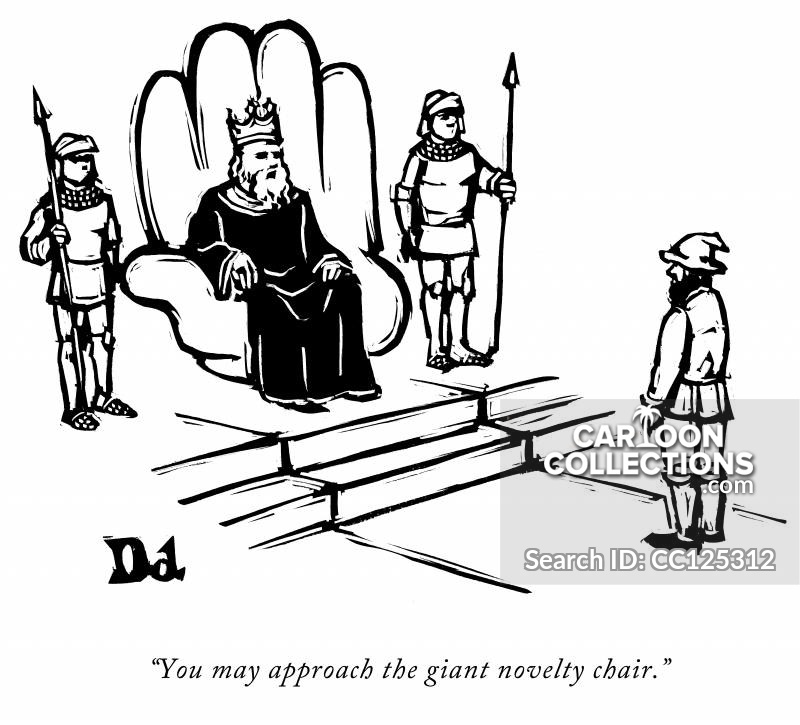 "You may approach the giant novelty chair." 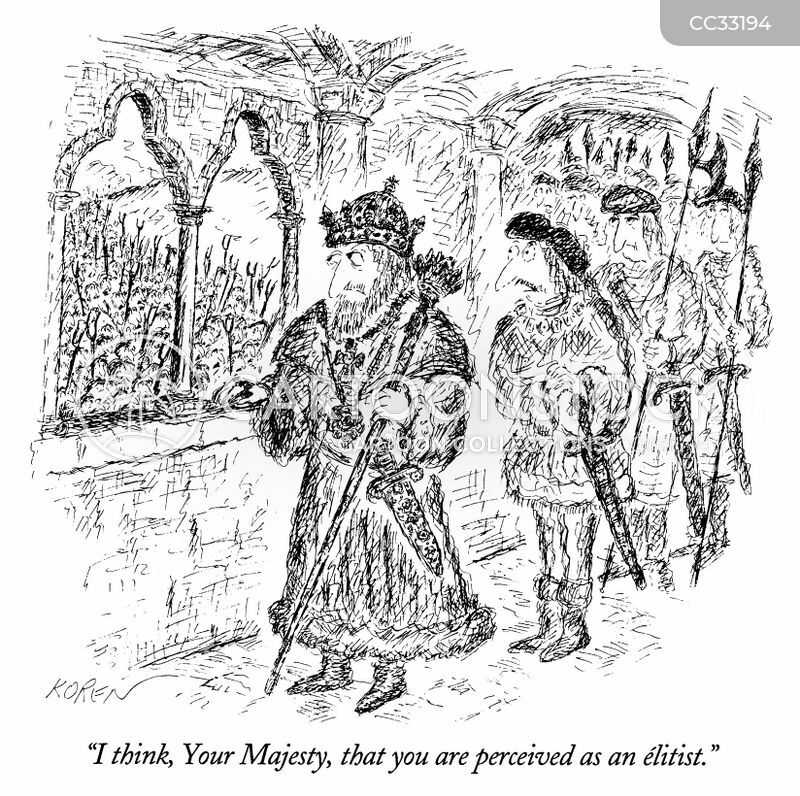 "I think, Your Majesty, that you are perceived as an élitist." 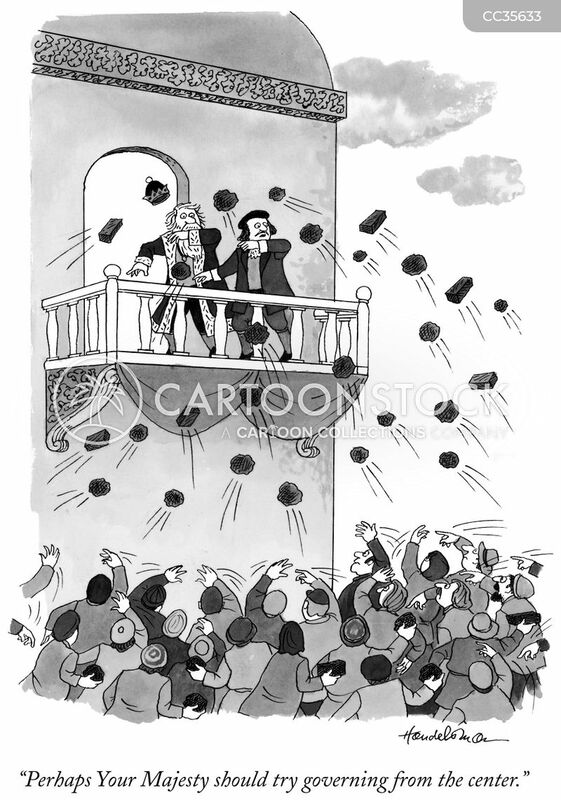 "I learned about the despotism at the same time you did." 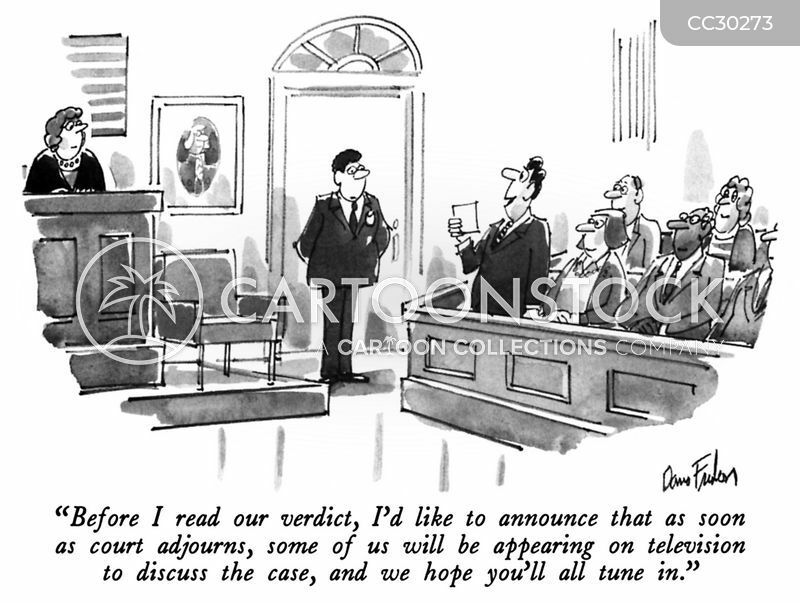 "Before I read our verdict, I'd like to announce that as soon as court adjourns, some of us will be appearing on television to discuss the case, and we hope you'll all tune in." 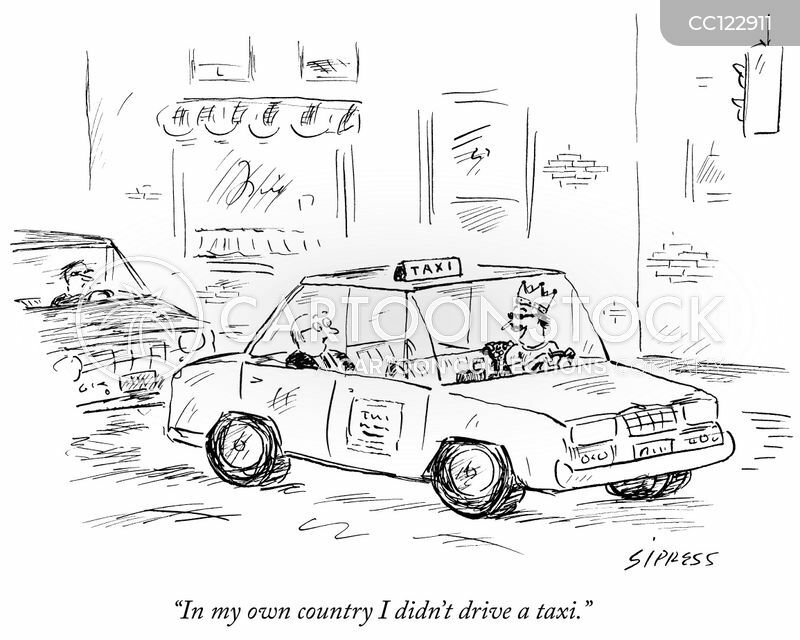 "In my own country I didn't drive a taxi." 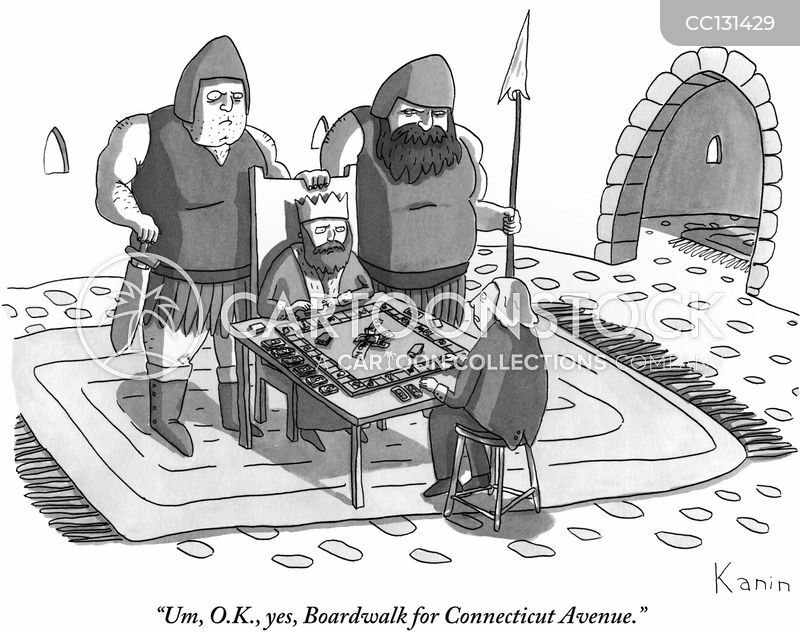 "Um, O.K., yes, Boardwalk for Connecticut Avenue." 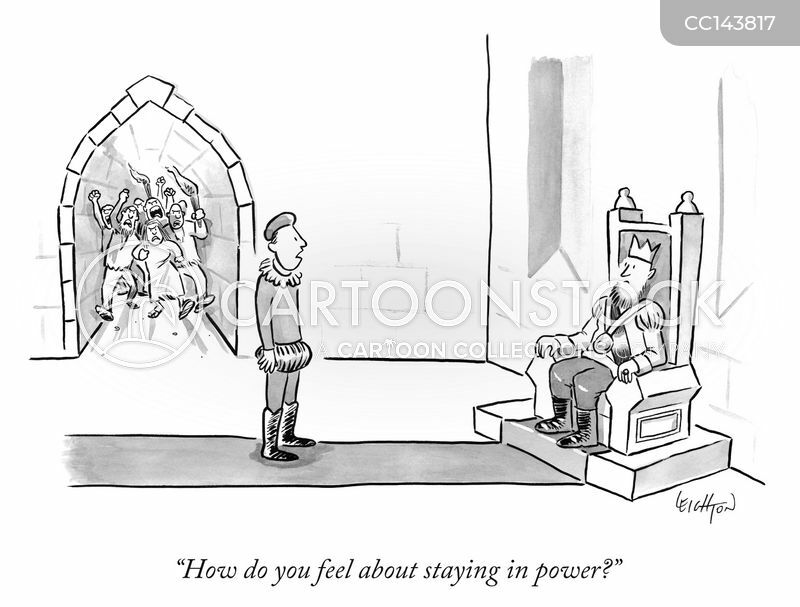 "How do you feel about staying in power?" 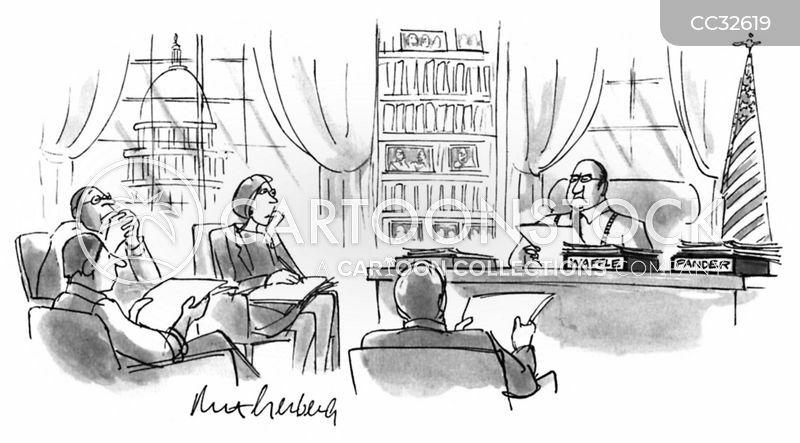 "If they don't quit complaining, you could threaten them with democracy." 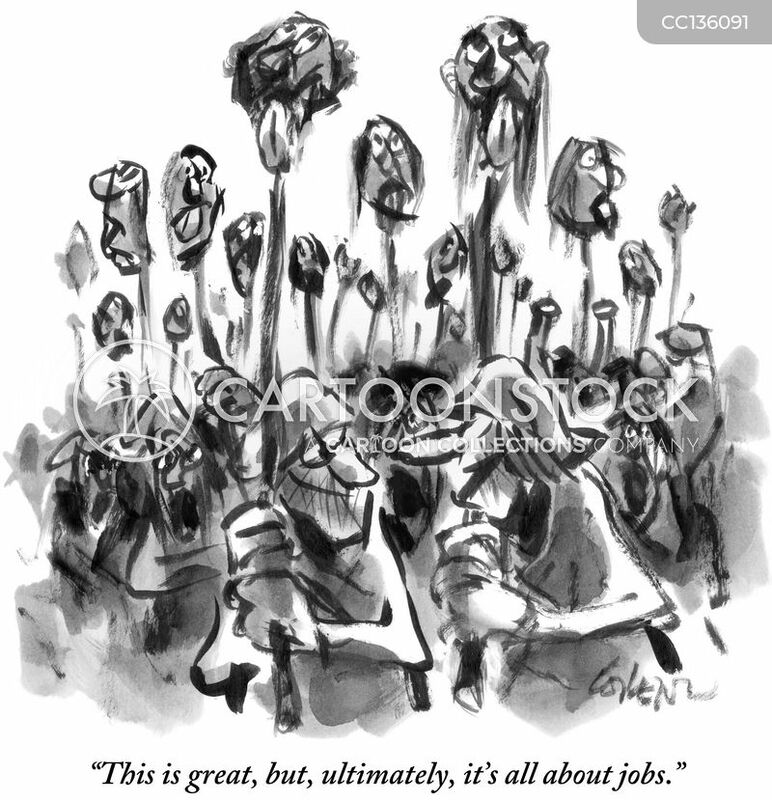 "This is great, but, ultimately, it's all about jobs." 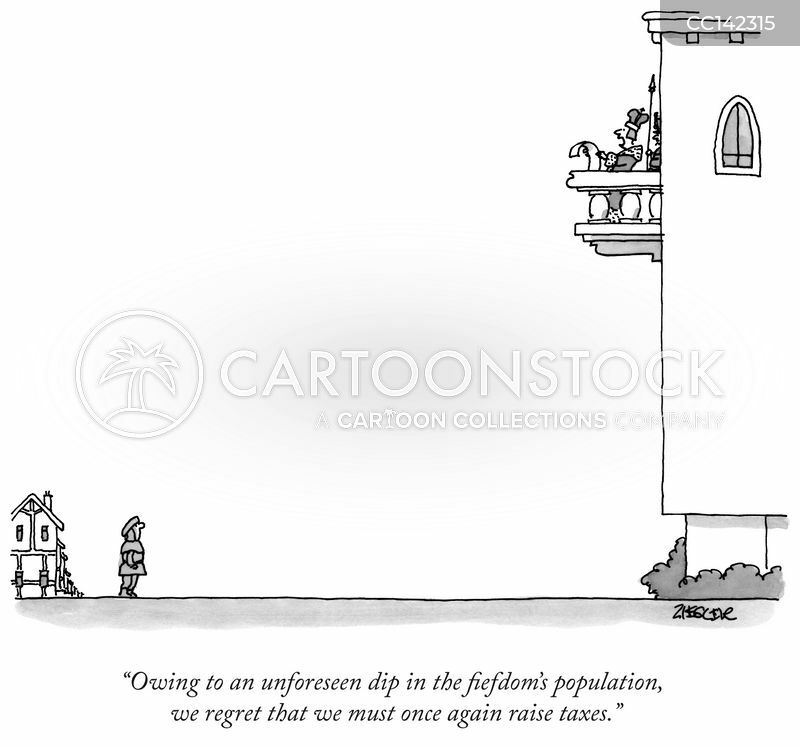 "Owning to an unforeseen dip in the fiefdom's population, we regret that we must once again raise taxes." 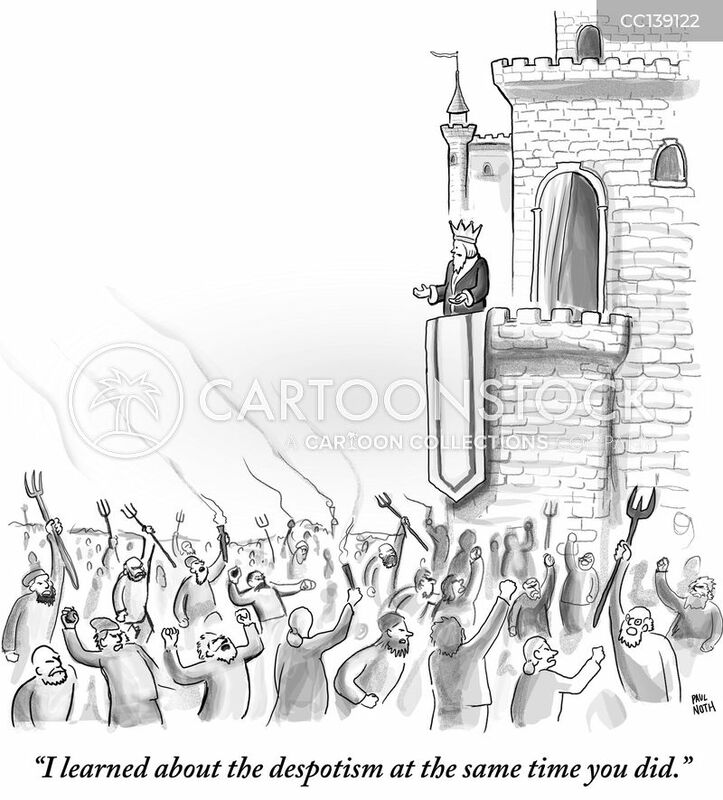 "Despots don't come any more benevolent than this." 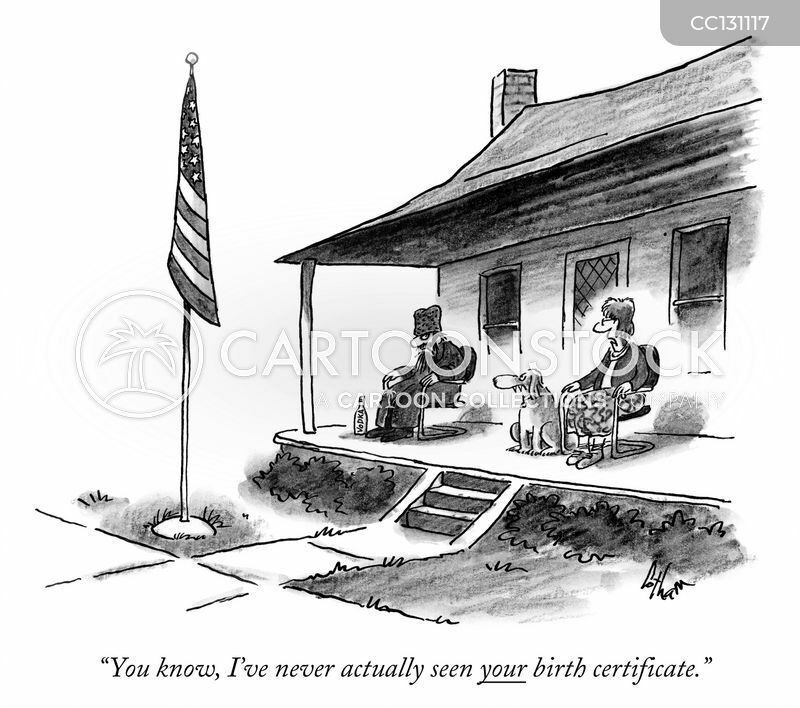 "You know, I've never actually seen your birth certificate." 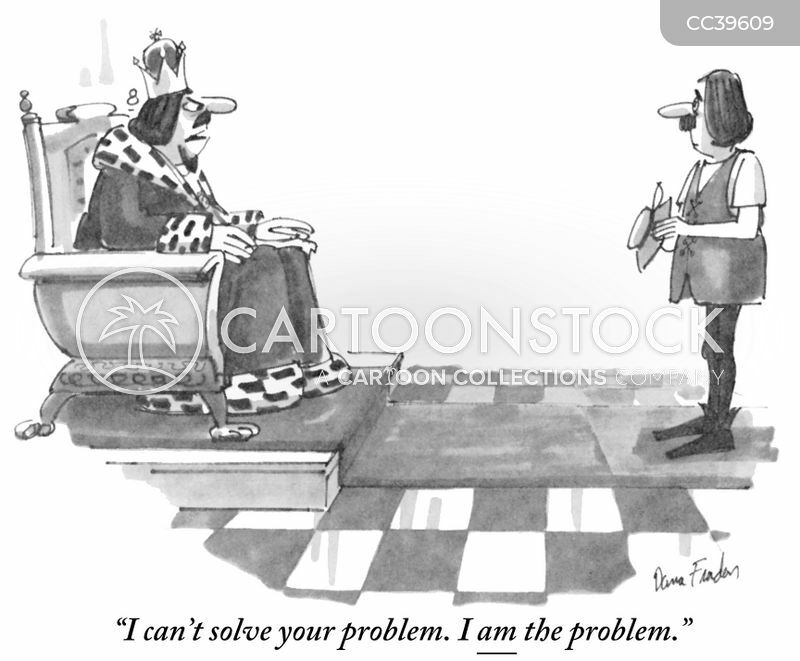 "I can't solve your problem. I am the problem." 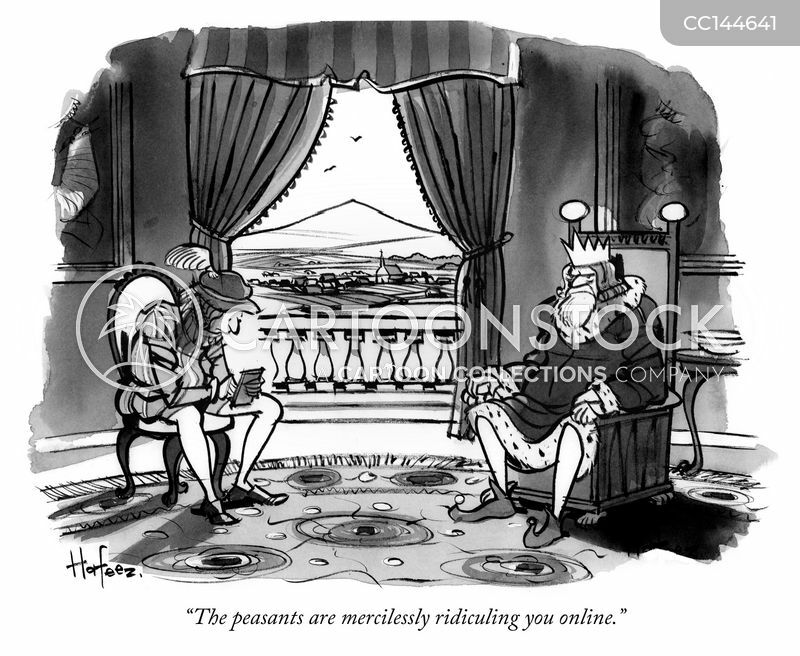 "The peasants are mercilessly ridiculing you online." 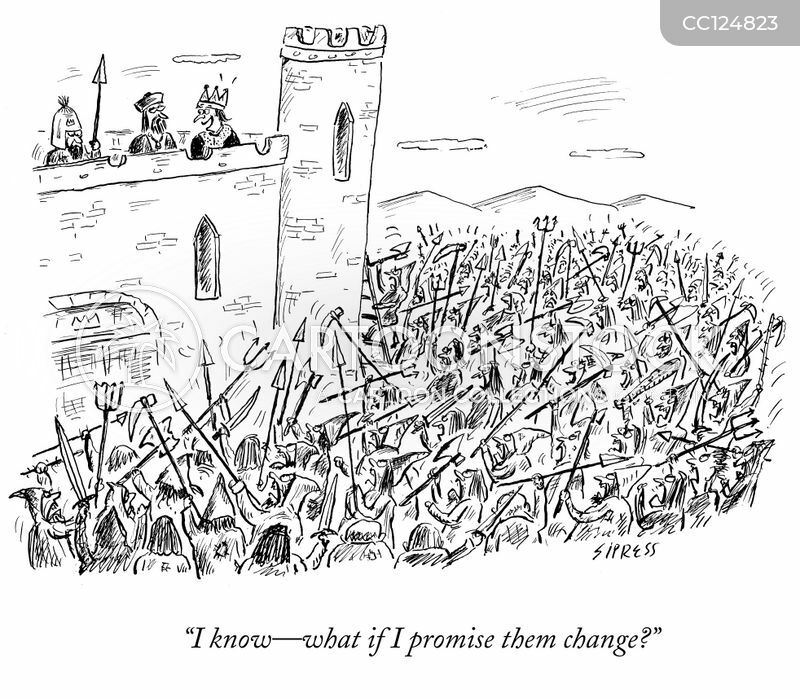 "I know - what if I promise them change?" 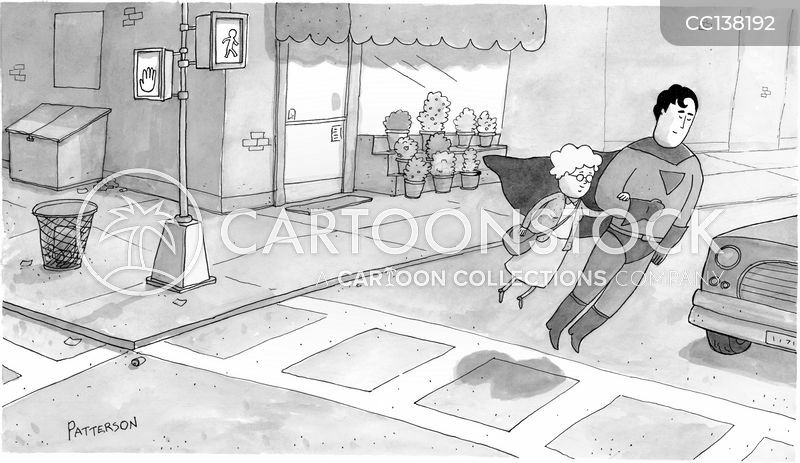 "It's Bob and Margaret from down the hall. 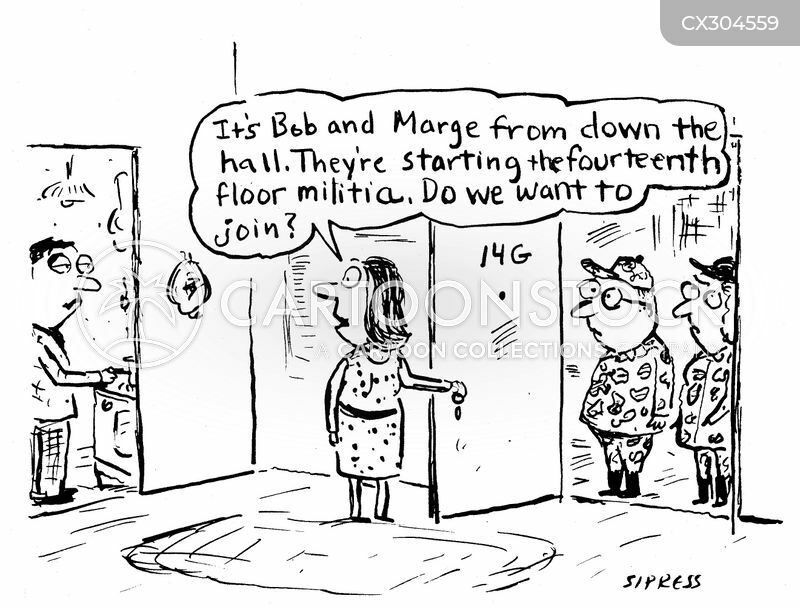 They're starting the fourteenth floor militia. 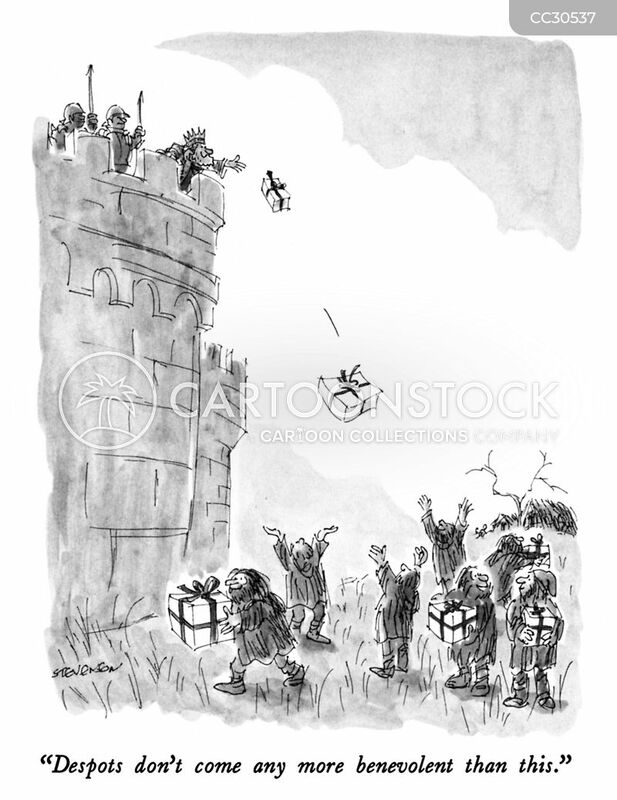 Do we want to join? 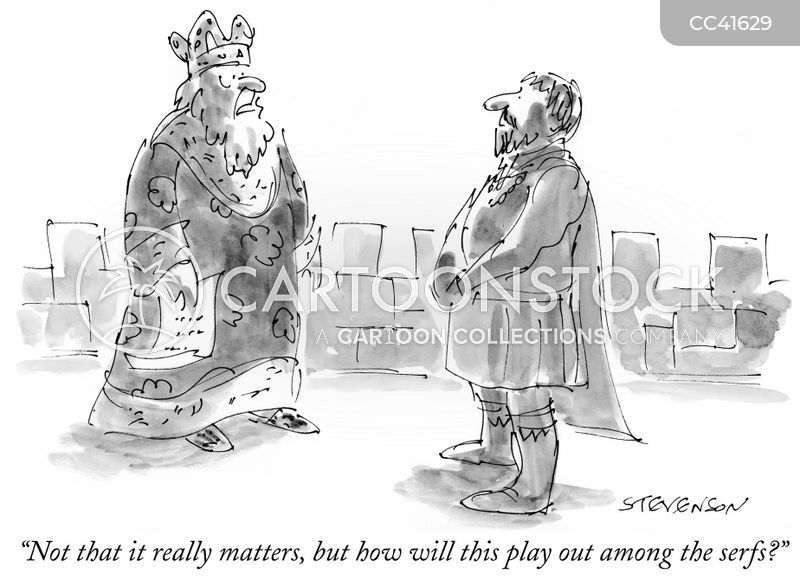 "Perhaps Your Majesty should try governing from the center." 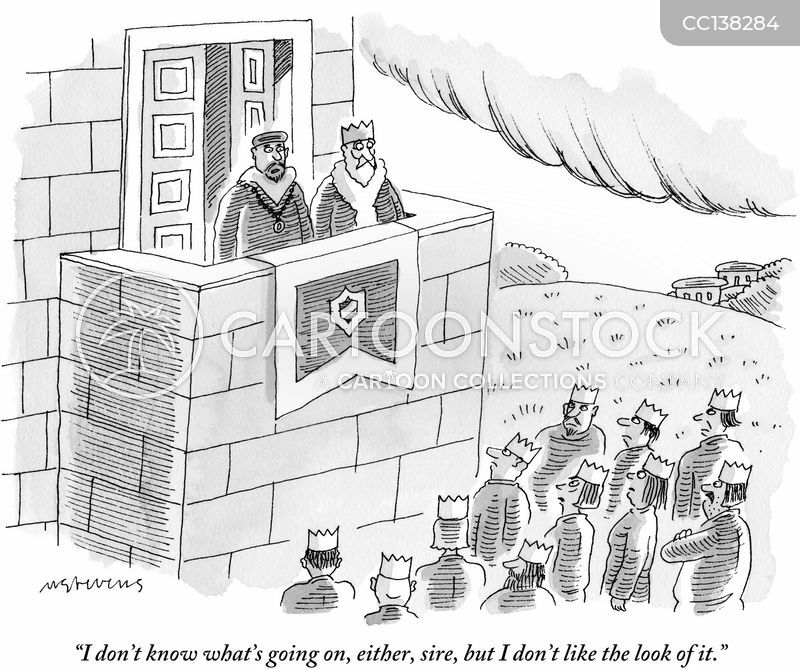 "I don't know what's going on, either, sire, but I don't like the look of it." 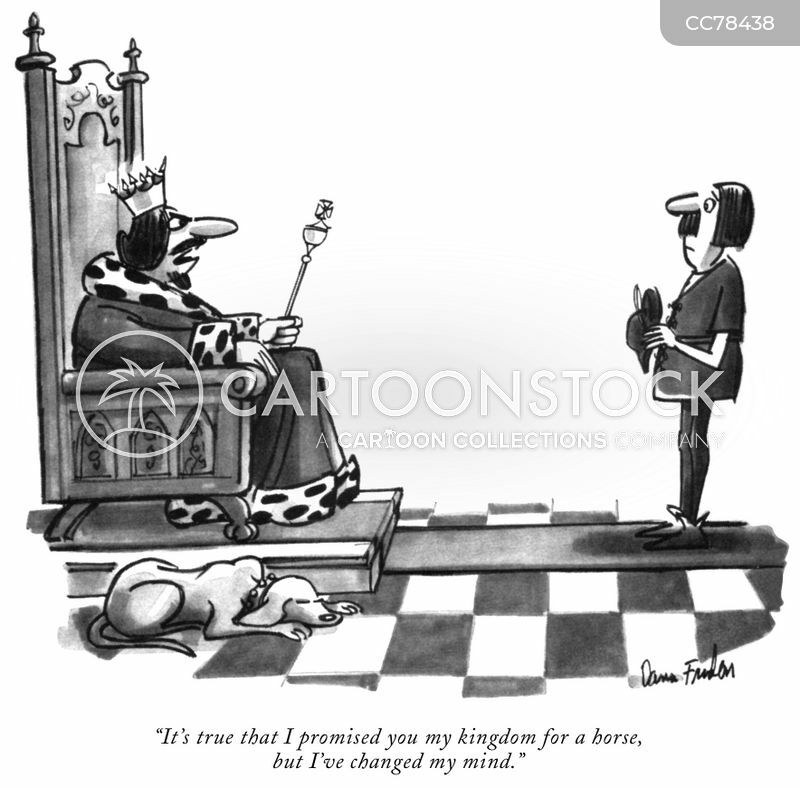 "It's true that I promised you my kingdom for a horse, but I've changed my mind." 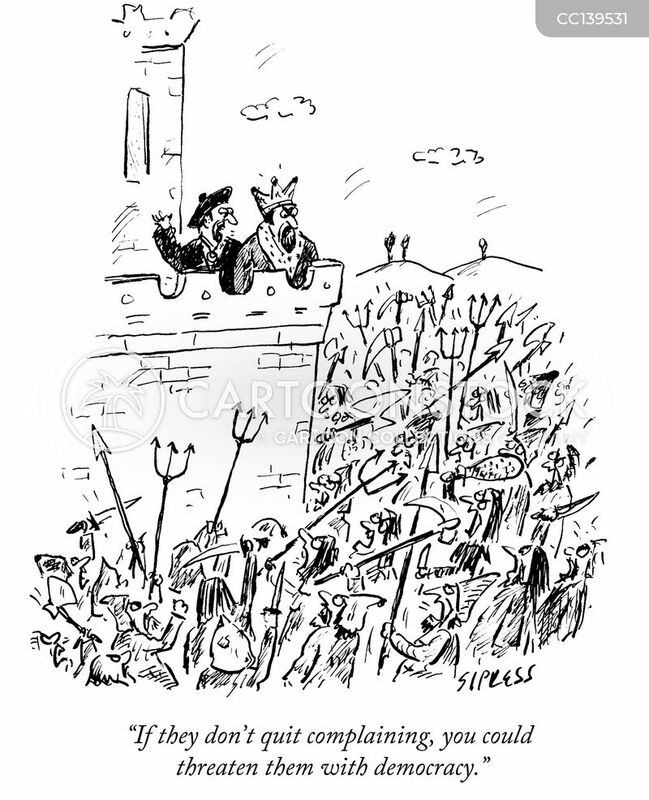 "Not that it really matters, but how will this play out among the serfs?"